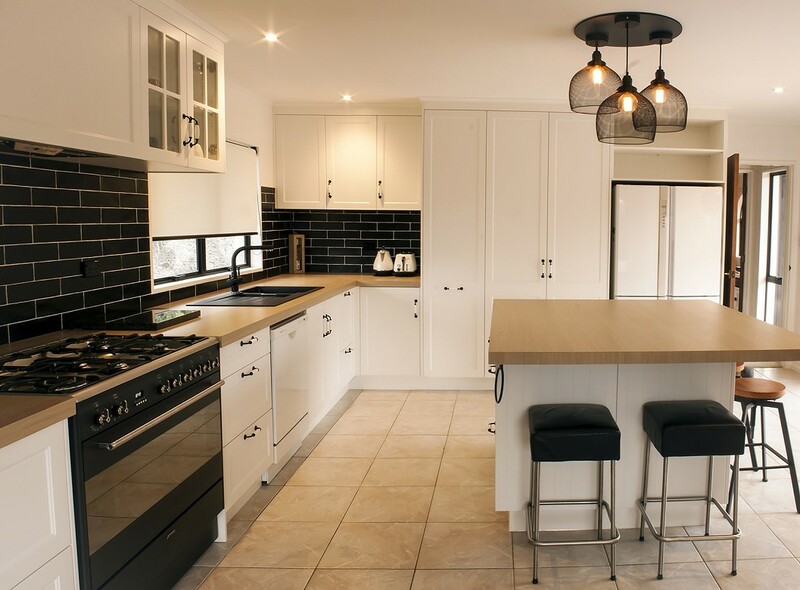 We’re always happy to talk to you about your kitchen, bathroom or laundry project, why not book a consultation now? 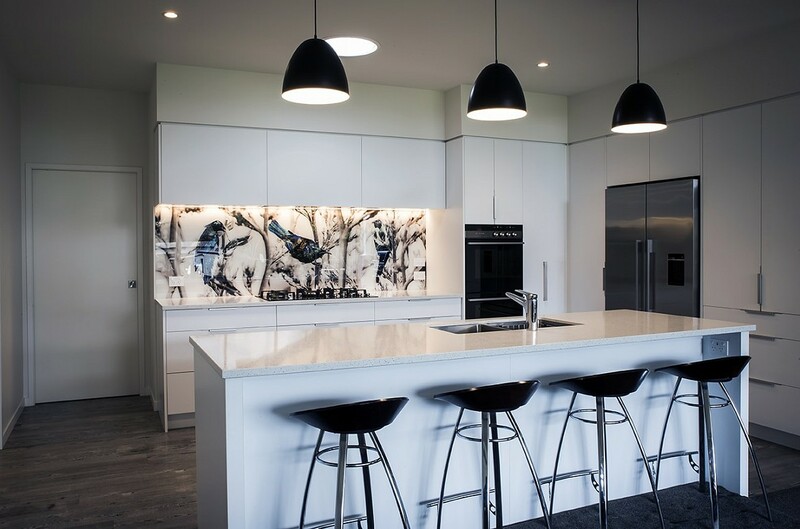 Not only are we a kitchen manufacturer we also specialise in bathrooms, laundries and wardrobes, as well as bespoke home cabinetry. 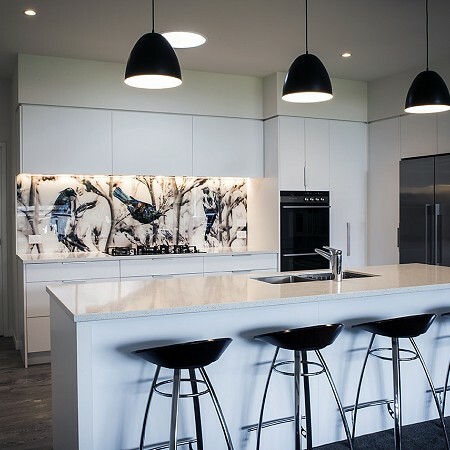 As well as a professional personalized service from design to installation we only use the best quality European hardware and stand behind everything we do. 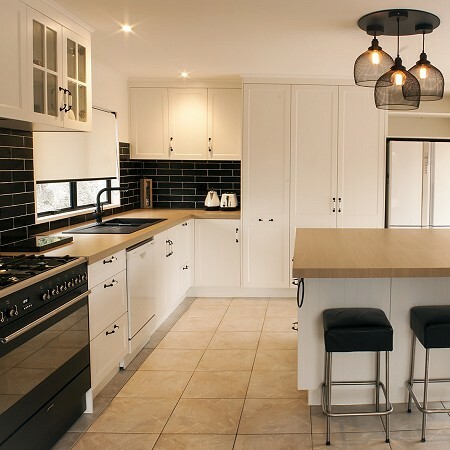 Pacific Coast Kitchens qualified cabinetmakers craft interior joinery to suit your space and style. 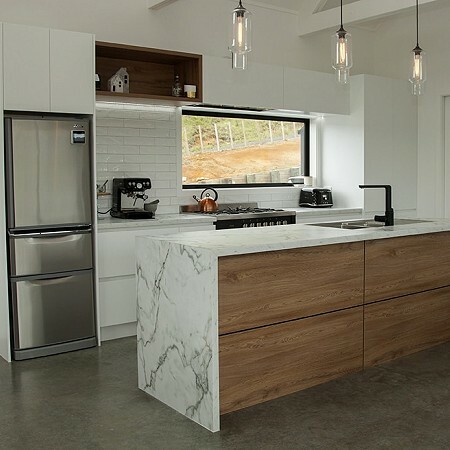 All joinery built is individual to you and is custom made, nothing is off the shelf. 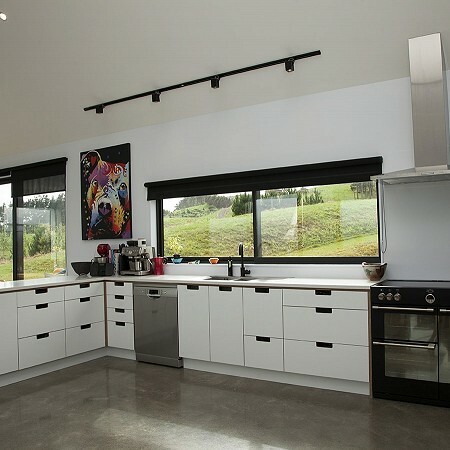 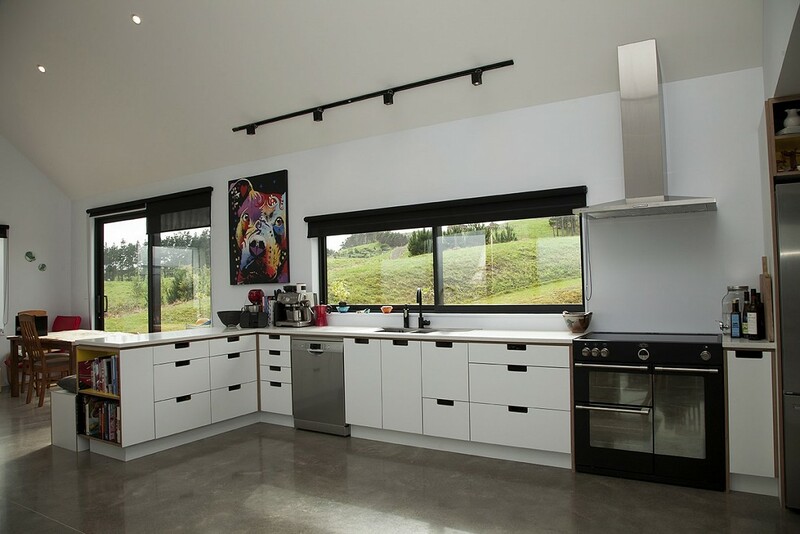 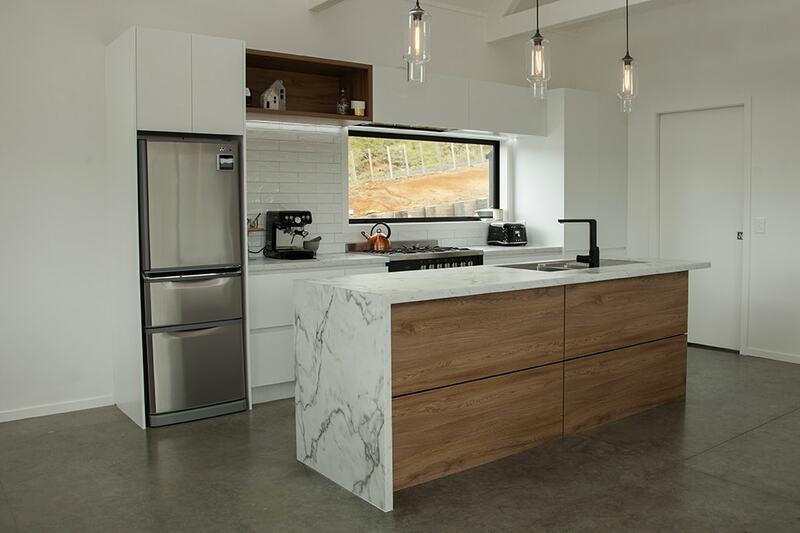 A reputation built from 18 years of providing high quality cabinetry to customers in the Bay of Plenty.